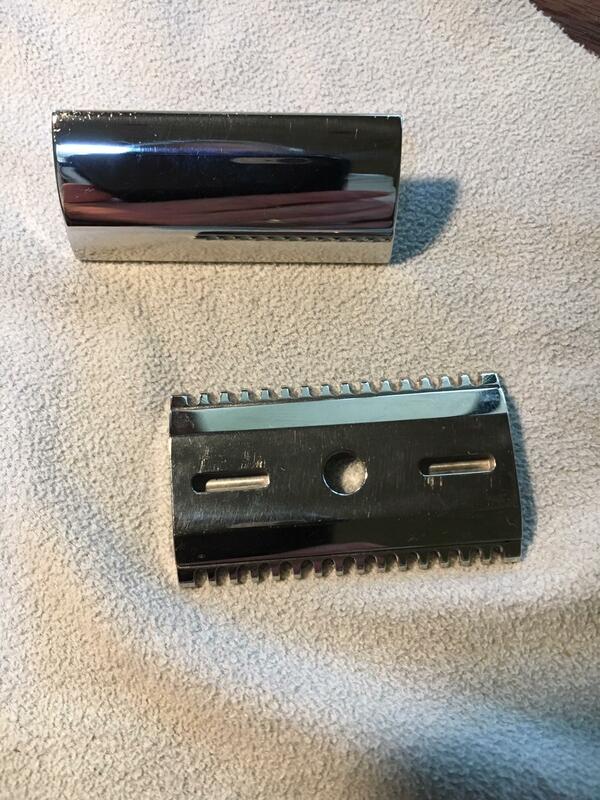 Identify a Wolfman OC .61 razor - no markings? 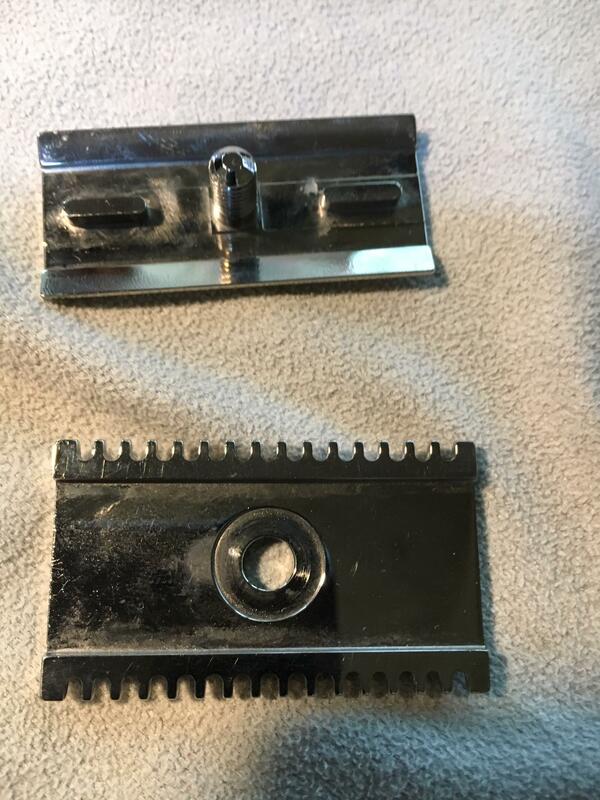 All of the wolfman baseplates I've seen were stamped - I have no reason to doubt the seller but is there a way to confirm this is a wolfman baseplate and cap? Yeah, earlier ones didn't have the engraving. This definitely looks like a Wolfman razor to me. Early razors didn’t have markings, pre June May 2015 receipt. Great - that's *very* helpful - thank you all! Thanks Dan (and all) - learning so much from this site! I've had one. Definitely genuine.